When fall finds bass aggressively pursuing baitfish for their pre-winter chow fest, Mike McClelland recognizes the importance of not only matching the forage; but also presenting proper impostors where bass are chasing them. 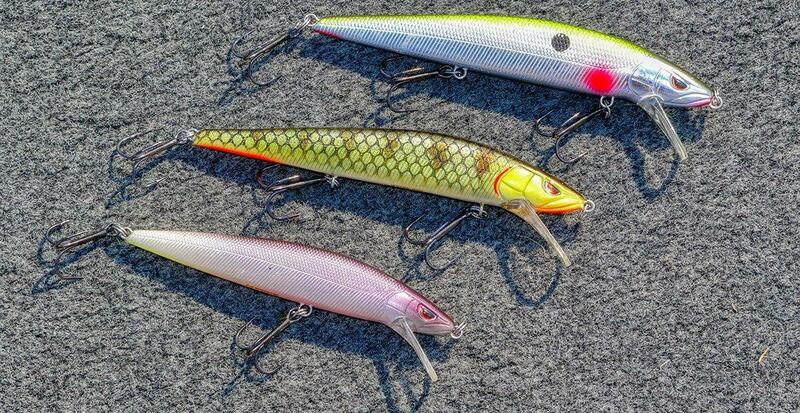 No surprise, the Missouri standout’s top choice is his Spro McStickjerkbait for fall fishing, which mimics vulnerable shad with three models built for various buoyancies. “When you look at how these fish migrate in the fall, they do the same thing they did in the spring; they’re just coming up to feed, instead of to spawn,” McClelland said. “Some of my favorite areas to find them are shoals, long points and flats. “I’m really big on watching moon phases, but even if the moon phase is looking like a mid-morning or midday bite, in my experience, you always have that window first thing in the morning,” McClelland said. “I’m always looking to cover water with a jerkbait that first 45 minutes to an hour in the morning, when you have those low-light conditions. 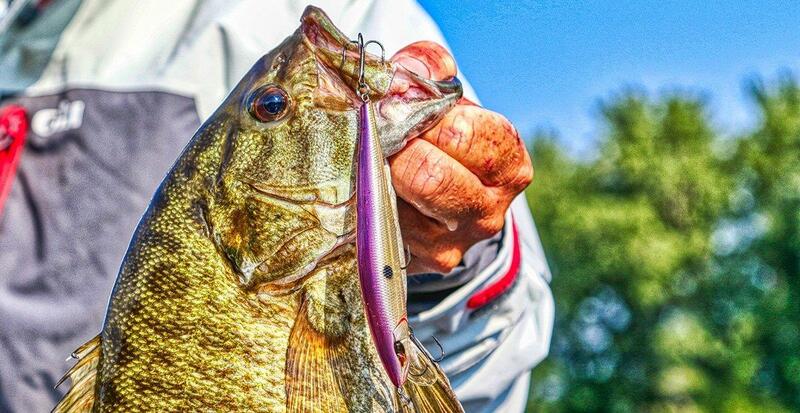 If he’s targeting smallmouth or spotted bass, McClelland looks for the sharpest contour lines he can find, as remaining close to deep water better suits these open water roamers. Not that these fish won’t snoop around creek habitat, but largemouth will push further into the arteries. Even here, deep water proximity bodes well, so pay attention to the creek channel’s course. For those shallower largemouth using the vegetation, as well as those in laydowns and standing timber on long points and any holding around shallow brush, McClelland’s throwing the McStick 115 floater/diver. Reaching about 4 feet, the bait allows him to fish over the cover with minimal worry about snags. 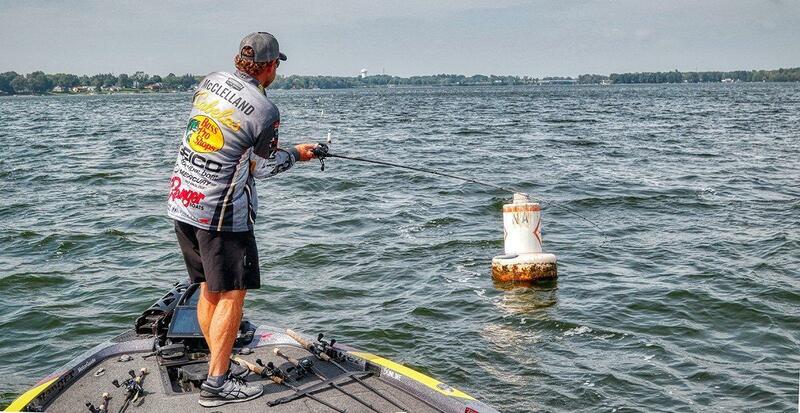 For minor adjustments, McClelland occasionally adds another split ring to his bait. Strategically, he adds the ring to the hook eye, behind the point at which the hook intersects the standard split ring.